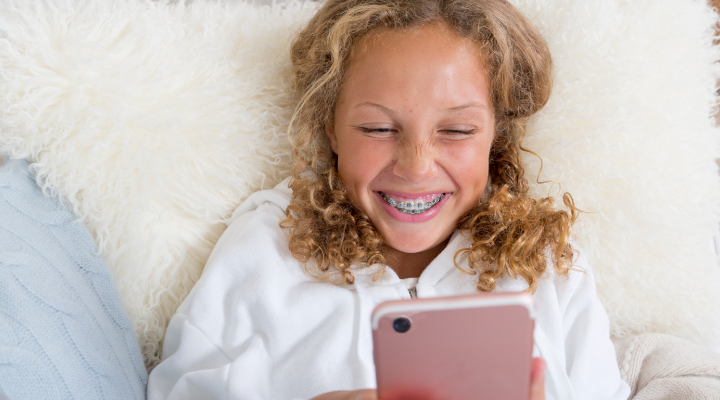 If you’re a parent considering braces for your child, you may have questions about the treatment. Here are answers to some of the most frequently asked questions about orthodontia. A: There are a few factors that can cause crooked teeth. A misaligned jaw can cause the mouth to close incorrectly. Malocclusion is a genetic condition that causes teeth to become crowded, crooked or protruding. Additionally, habits like thumb sucking can cause crowded teeth. An improper bite can interfere with chewing and speaking, cause abnormal wear to tooth enamel, and lead to problems with the jaw. A: Orthodontic treatment often begins between ages 8 and 14, when a child’s face and mouth are usually still growing, making the teeth and jaw easier to adjust. The best age for braces is specific to the individual, so talk to your child’s dentist about the best plan of action. A: Overbites and underbites generally take longer to correct than straightening crooked teeth. Your child’s orthodontist will be able to give you an accurate time frame. Most people wear braces for one to three years. A: The cost of orthodontia depends on the method you choose and the length of your treatment plan. Metal or ceramic braces range from $3,000 to $8,000.